Need something to take the heat out of the last days of Summer? 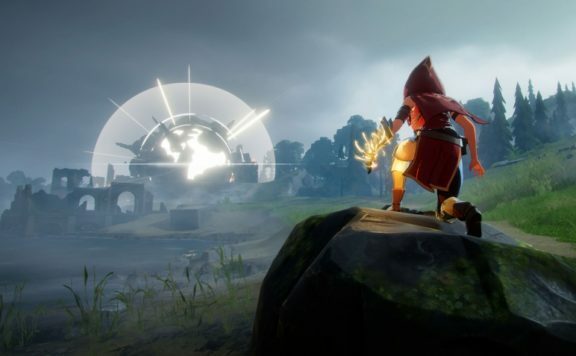 Developer Lunar Rooster has something they hope will help. 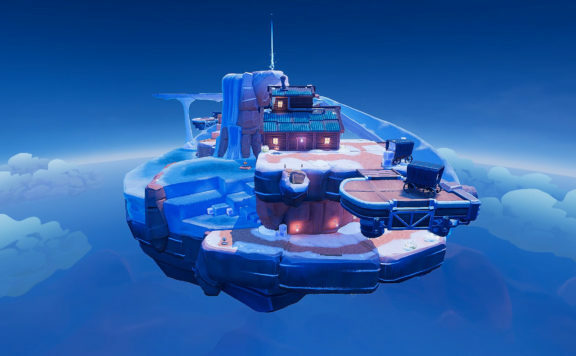 Perhaps “chill out” with their Wild West first-person shooter, Sky Noon, and its forthcoming ‘Pinnacle’ Ice Map update. An all new update arrives August 15, bringing not only ‘Pinnacle’, an ice-themed map, but Duel Mode, Discord Rich Presence, and new gameplay controls like turning friendly fire on or off, manipulating gravity, and more! 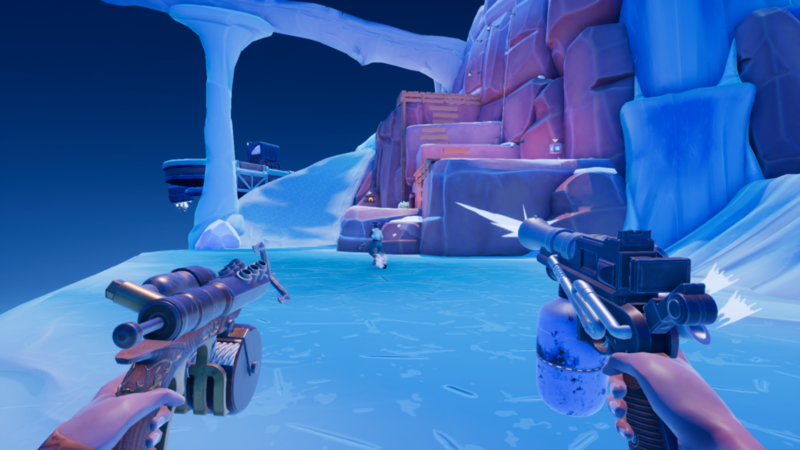 The new ‘Pinnacle’ map incorporates “slippery ice physics” which will play a big part on the map because “sliding to your death” will become something to deal with during gameplay. The new “Duel mode” will be a one-on-one gunfight on one of three new duel specific maps namely, “Standoff”, “Tinytown”, and “Turbines”. Challenge your partners and enemies to see who’s the top gunslinger in Sky Noon. 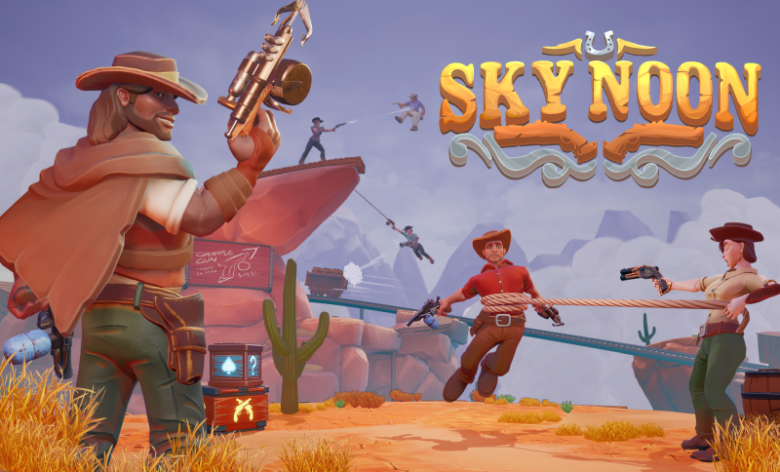 Sky Noon takes place in a reinvented Wild West universe where the frontier floats among the clouds. Powerful factions crave to control the most precious resource in the West – water. Players take the role of hired gunslingers that battle opposing fighters across floating islands in the sky. 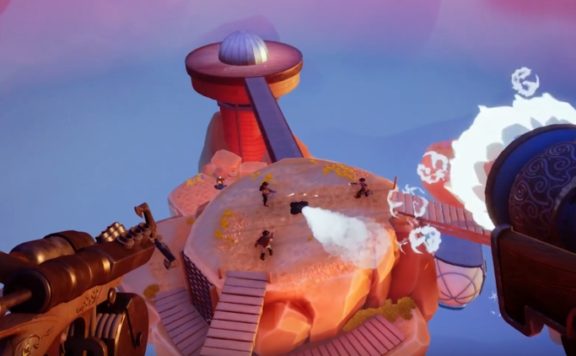 There are no health meters in Sky Noon; instead, to eliminate enemies, players use various super-power compressed air weapons to send them flying out of their boot spurs! 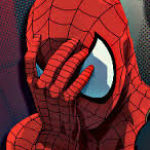 Grappling hooks and lassos are constantly used to prevent players from falling off into the great blue sky. 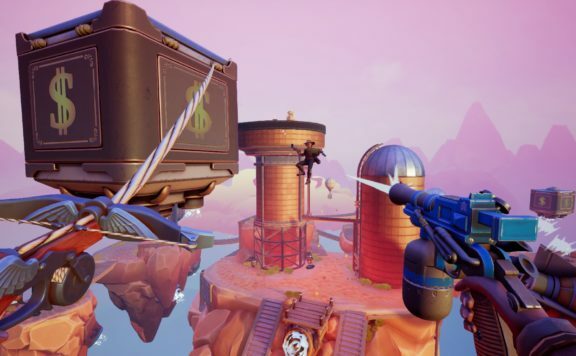 Combined with other items like steam-powered jet boots, jump pads, teleporters, and more, cowboys need to be quick on the draw and light on their boots in the fast-paced, aerial mayhem of Sky Noon. Sky Noon is now available on Steam Early Access (SRP $14.99). 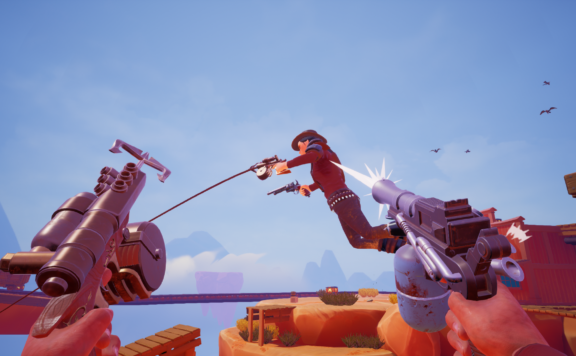 Cowboys looking to join the gang should follow the game development on Twitter, Facebook, connect on Discord, Reddit, or visit the official site SkyNoonGame.com.